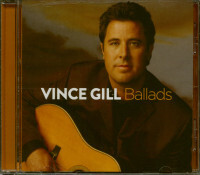 Two great Vince Gill albums for the price of one! 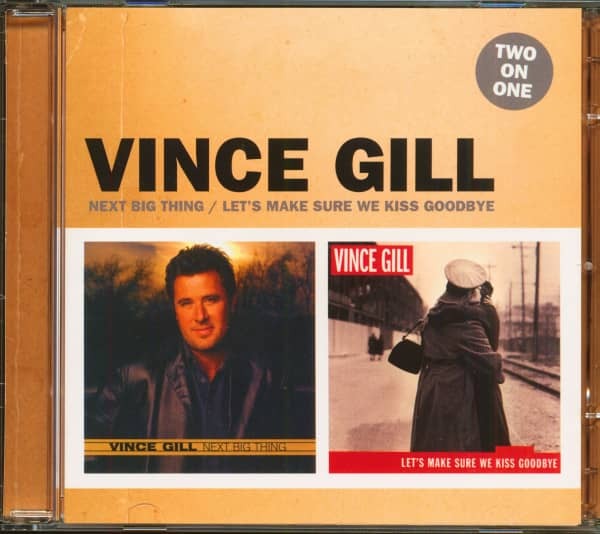 Next Big Thing was Vince's first self-produced album and features guest vocals from Emmylou Harris, Lee Ann Womack, Leslie Satcher, Michael McDonald, wife Amy Grant and daughter Jenny Gill. 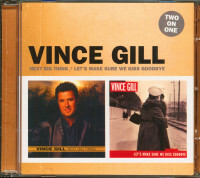 The Majority of the songs on Let's Make Sure We Kiss Goodbye were inspired by Vince's growing relationship with singer Amy Grant, who he married in 2000. A rich mix of country styles the whole album was proof that you can find new ways to say old stuff! 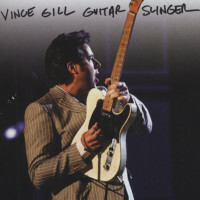 Vince Gill, seit 1979 Lead-Sänger der Gruppe „Pure PrairieLeague“, strebte Anfang der 80erJahre eine Solokarriere anund gehört seit Mitte des Jahrzehnts zu den dynamischenjungen Stars, die frischen Wind in die Country-Szene bringen. 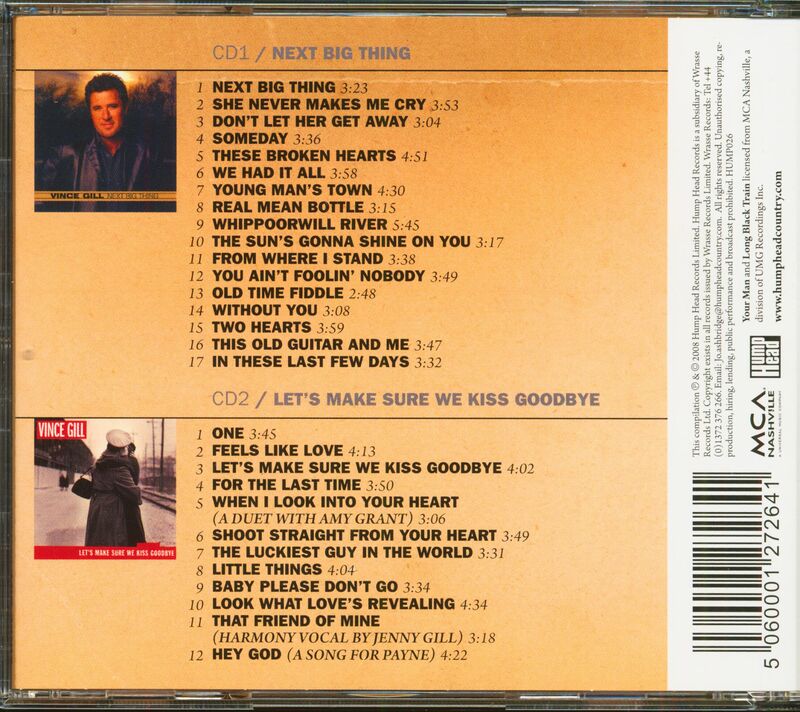 Customer evaluation for "Next Big Thing - Let's Make Sure We Kiss Goodbye (2-CD)"